Our Lower School Prizegiving was a fantastic event, a chance to reward our students with subject, attendance, pastoral and special awards. 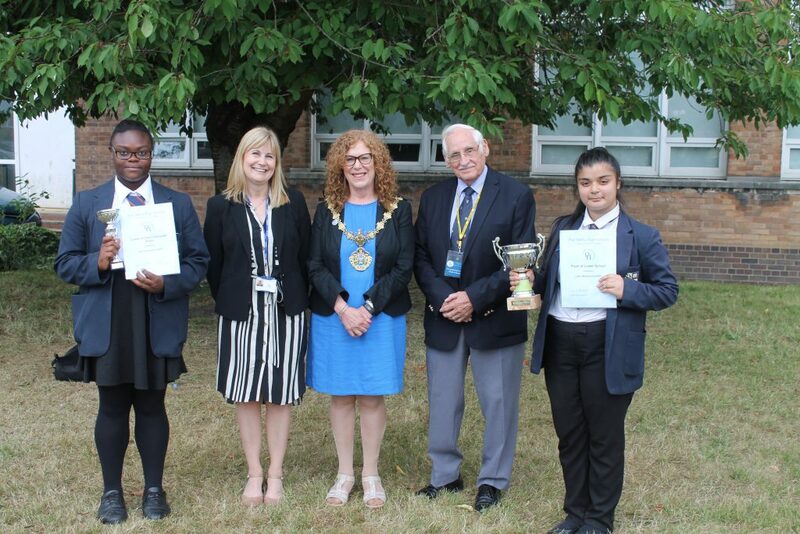 The Mayor of Bury Councillor Jane Black and our Chair of Governors Colonel Eric Davidson presented prizes. “In March 2018, we were visited by Ofsted and were delighted that they have recognised that we continue to be a good school. They have acknowledged the good work that we are doing and that the school continues to move forward. One of our biggest accomplishment in 2017/2018 has to be the creation of a STEAM Garden. A project that grew from the Student Council’s request to have improved seating facilities outside.